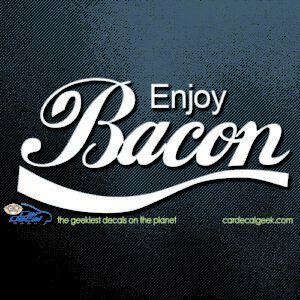 Bacon is the candy of all of the meats. 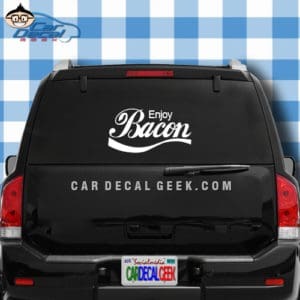 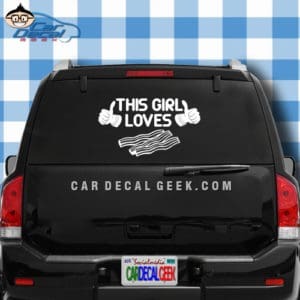 We love bacon here at the Geek, and we want bacon lovers everywhere to slap on some bacon decals and tell the world that they love bacon more than most of their family members. 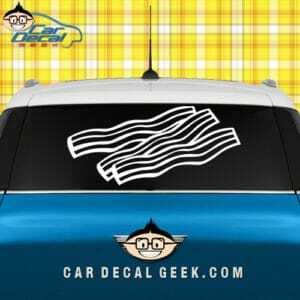 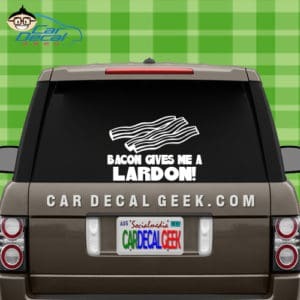 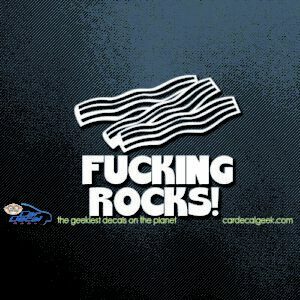 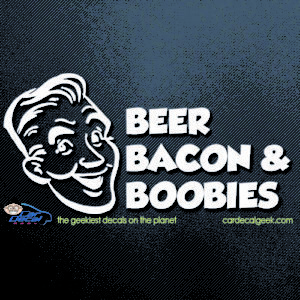 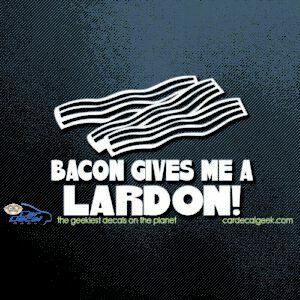 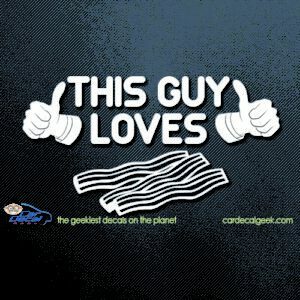 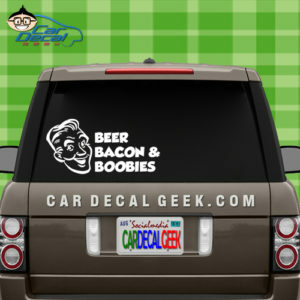 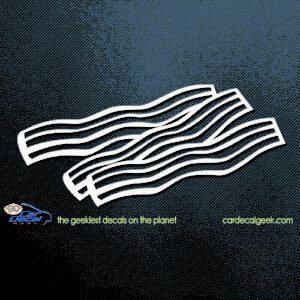 If you’re a bacon lover, check out our freaking awesome bacon car decals!